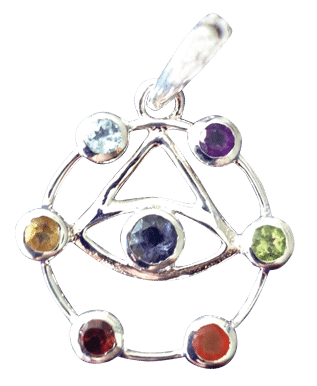 Wear this solar plexus chakra pendant improve your self-esteem and confidence. 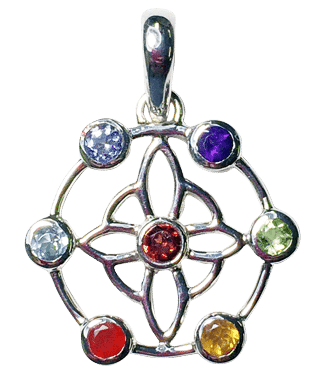 Wear this solar plexus chakra pendant improve your self-esteem and confidence. 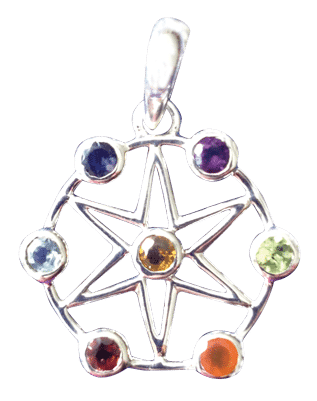 Make it your intention to have the courage to shine your light while you adorn yourself with this beauty!